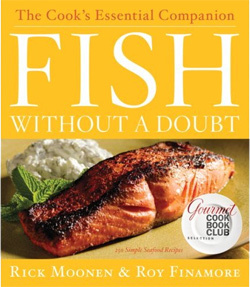 Coming from a landlocked state, I have a deep distrust of cooking seafood. My memories of it from childhood mostly involve unrecognizable fillets from deep within the grocer’s freezer. As far as I could tell, there were two types of fish: white and salmon, which came from a can.